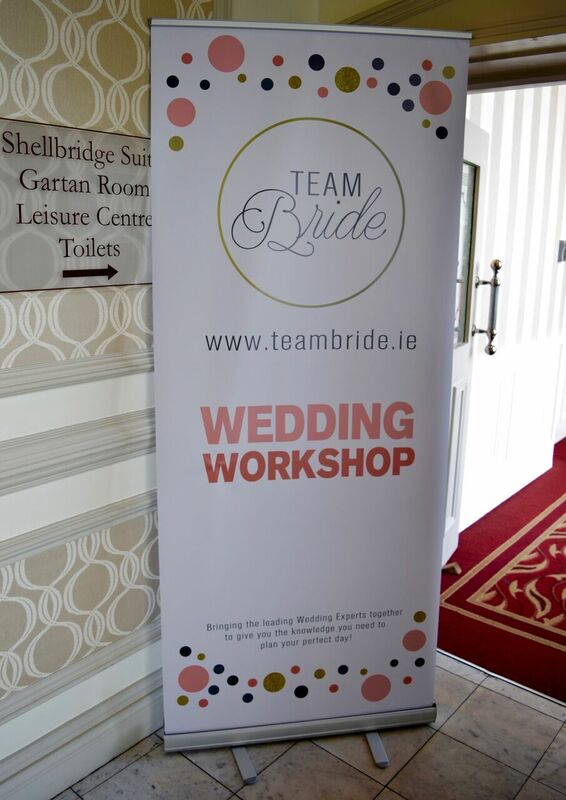 Clanree Hotel along with Team Bride hosted a fantastic event on Sunday ‘The Team Bride Workshop’. 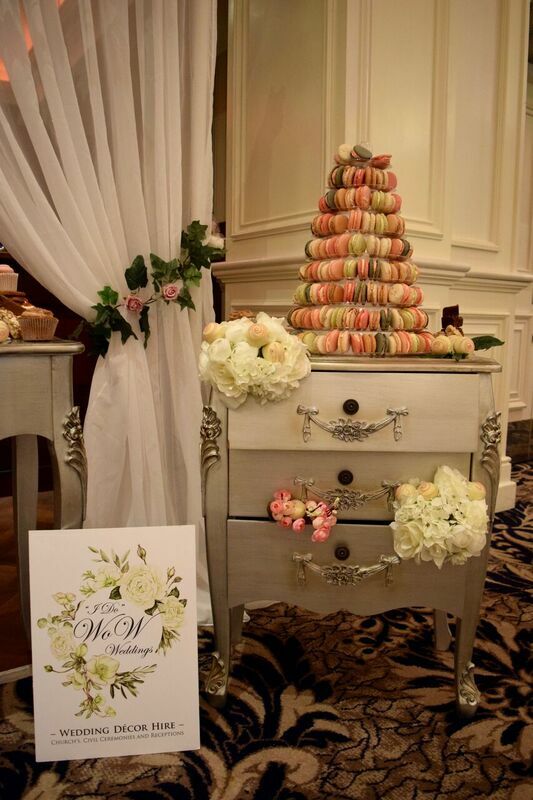 This was the brainchild of Carina Monteith who has years of experience in the Bridal world in McElhinneys Bridal Rooms. 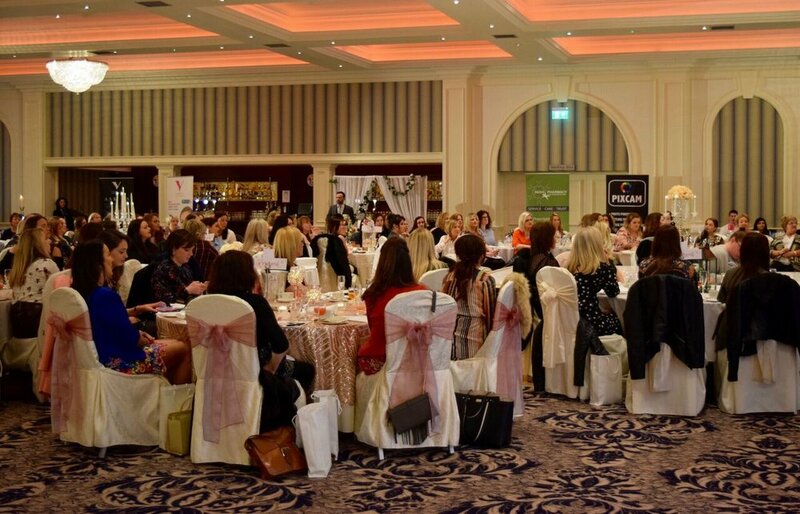 The sold out event got underway after 12 noon and continued onto after 5 pm. I have never stayed as long at an event but this was very interesting and enjoyable, the time flew by. Carina opened the show welcomed all the ladies to her first event. 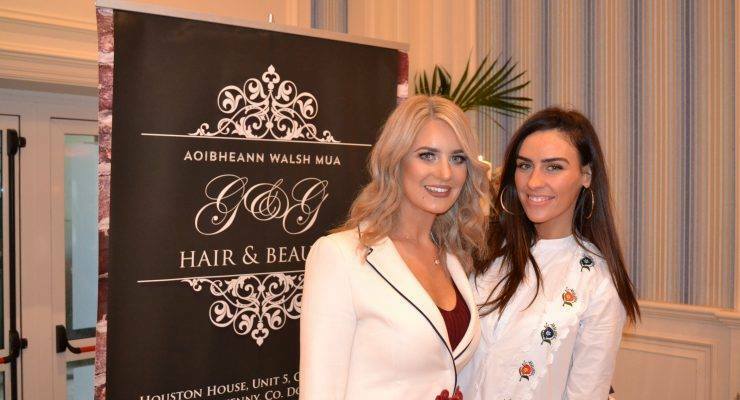 She introduced Tara Farrell from Tara Makeup who did a demonstration with her model on stage giving tips along the way. She had a great word on Rimmel Scandal eyes mascara, no matter how expensive your mascara is, it lasts as long as a cheaper one. She also spoke highly of Dr Hauschka liquid eyeliner, great for those with sensitive eyes like myself, so I went online and ordered mine!! 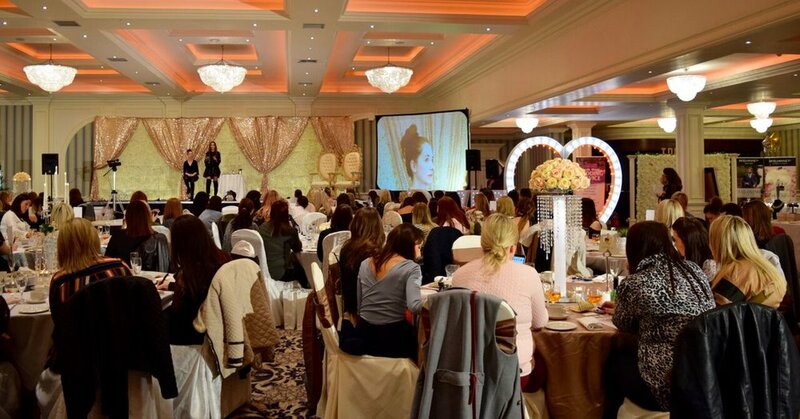 Photographer Pamela Bloe gave a talk on all things photography for your big day, followed by Patricia Mullan from Visodental. Catriona Holt founder of Creative Hands spoke about nails etc. The The Skin Nerd Jennifer Rock gave us a talk on skincare. Keep taking your Vitamin A ladies. Lisa Boyle from I Do Wow Weddings closed the show. Its always good fun to catch up with the G&G girls who also had a stand. 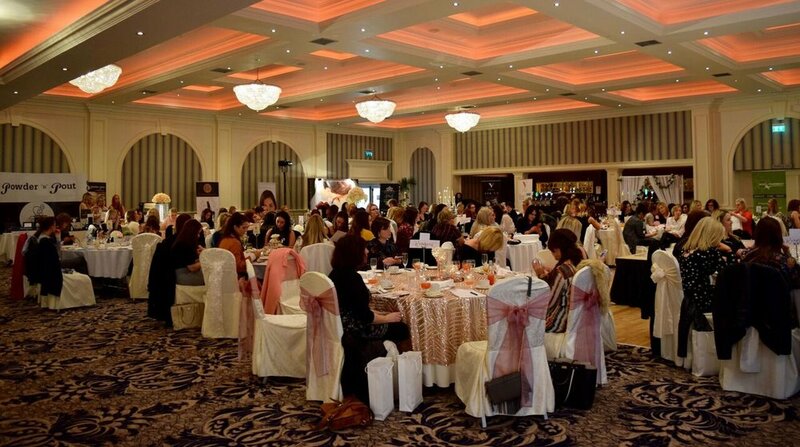 Afternoon Tea was served and the Shellbridge Suite looked amazing for the day that was in it. 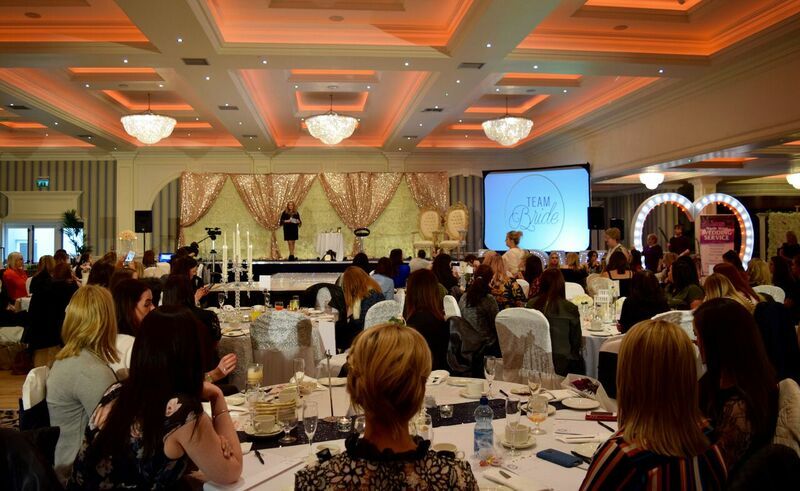 Well done to the team at Ultimate Touches and I Do Wow Weddings for decorating the room. 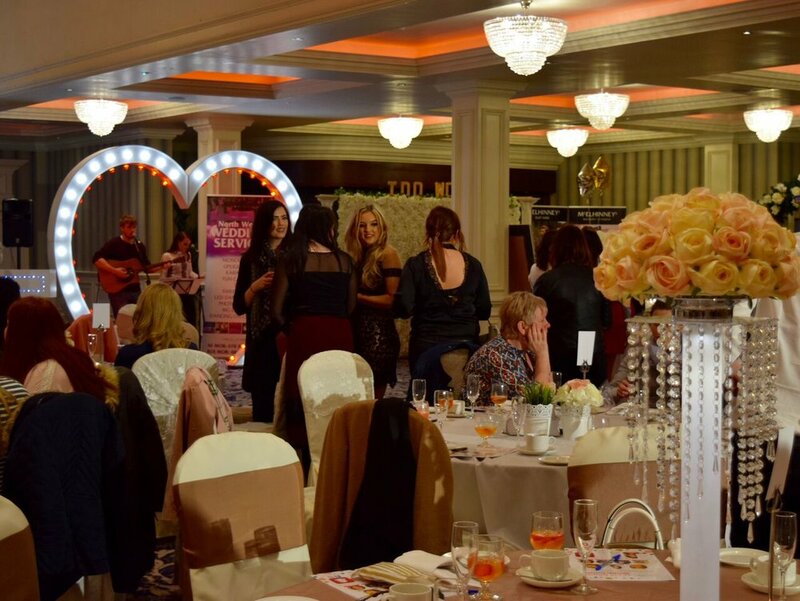 The Bridal fashion show was amazing showcasing some of the fabulous wedding dresses from McElhinneys Bridal Rooms.,The models looked gorgeous thanks to the team at Shannon Dolan who did the hair and makeup for the models. Guests browsed the pop up shops. A big thank you to Gina Farrell O Brien from The Accessory Fairy for presenting with a beautiful watch, check out her facebook page to see all her amazing costume jewellery. Thanks to the ladies at Powder ‘n’ Pout‘ for giving me a set of brushes. 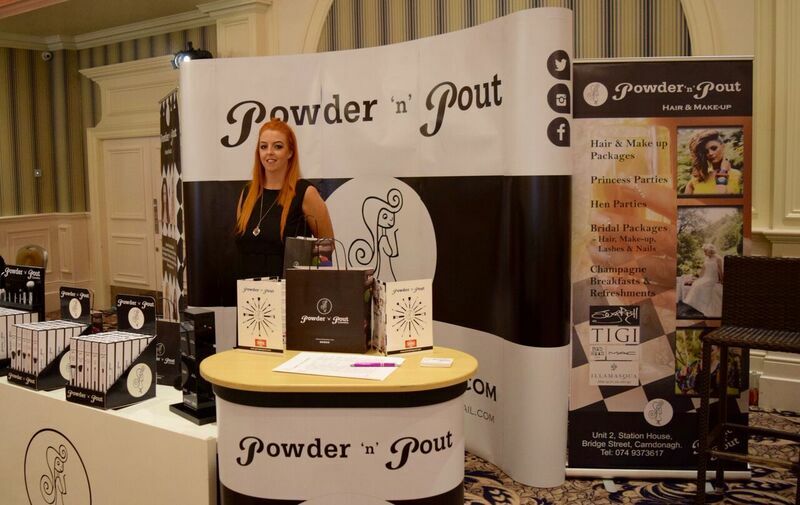 A very enjoyable day and a change from the normal wedding fairs. 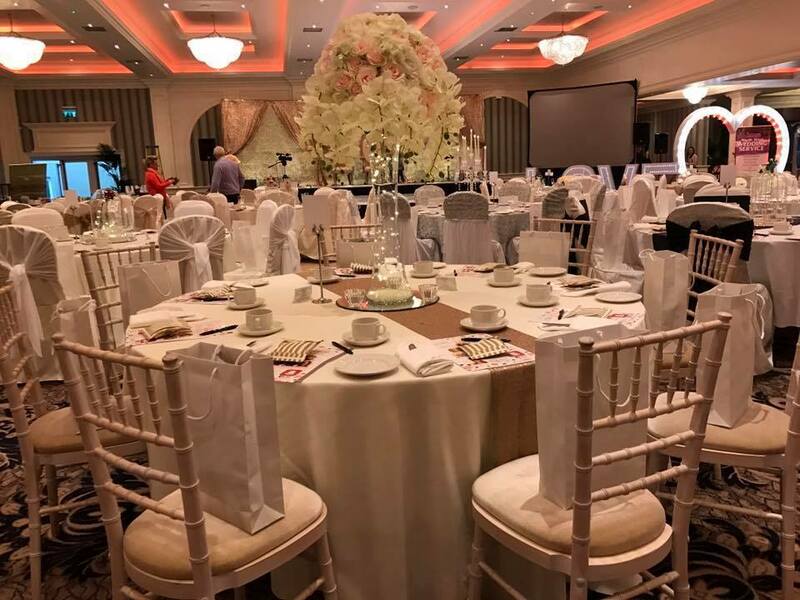 The Shellbridge Suite at the Clanree Hotel is an amazing room for your dream wedding with a team of professional staff to look after you for your special day.